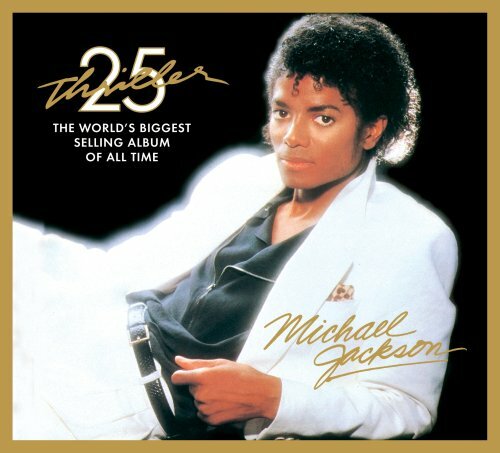 Although his eccentricities of the last few years were getting most of the spotlight time, Michael Jackson‘s musical influence over the past 40 years or so is undeniable, from his early days with his brothers in The Jackson 5 as an integral part of the Motown Sound to his impact on the dance music of the 80’s with his Off The Wall album and subsequent mega smash Thriller to his part in the MTV video revolution. Who else could crown themselves The King Of Pop and actually having it stick. The man leaves behind a pretty impressive musical legacy. 5 On A Friday : The Doctor Is In, What’s The Trouble ? 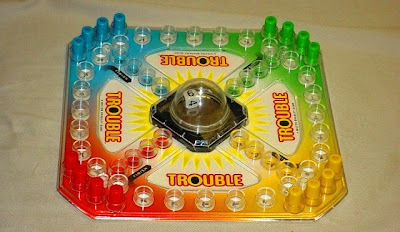 According to Wiki, trouble is a problem, an obstacle which makes it difficult to achieve a desired goal, objective or purpose. It refers to a situation, condition, or issue that is yet unresolved. In a broad sense, a problem exists when an individual becomes aware of a significant difference between what actually is and what is desired. But sometimes, it’s only just a board game, waiting for you to take your turn. Friday, a lot of things to a lot of people,for instance today is Good Friday, it’s the end of the work week, an 80’s television late night variety show, Robinson Crusoe’s side kick, a restaurant chain, Black Friday is the biggest shopping day of the year and let’s not forget one of everyone’s favorite Bag Of Songs features 5 On A Friday. Enjoy. 5 On A Friday : Where Does The Time Go ? Man, where does the time go ? 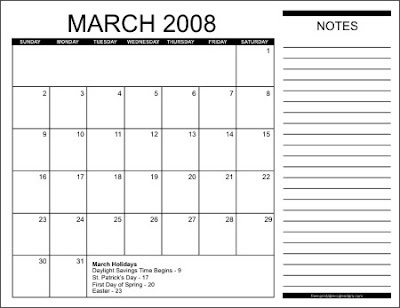 It’s already the last weekend of the year with 2008 just over the horizon.